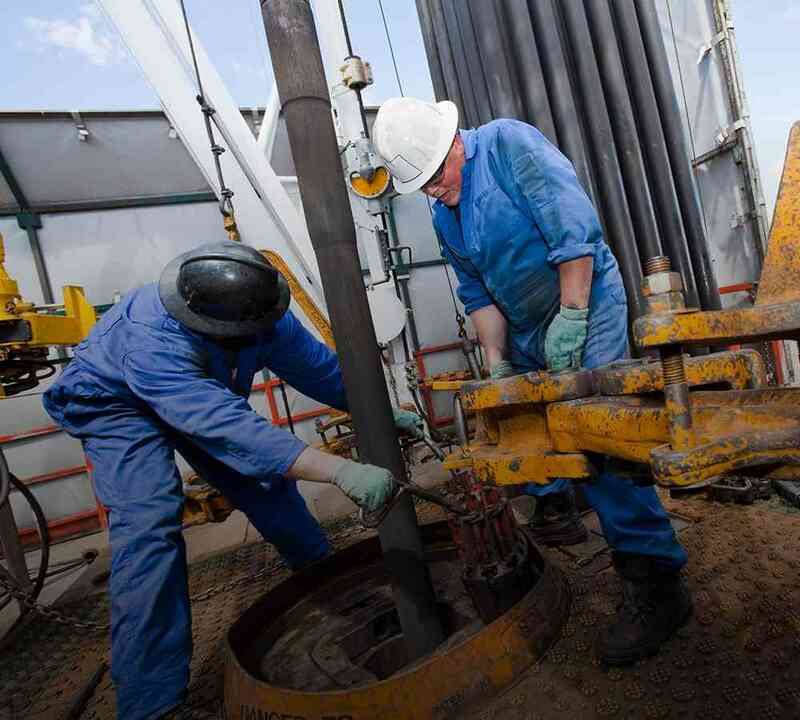 Proxima thermosets are a platform of advanced polymers made to outperform today’s competing systems and streamline upstream operations at the economics unmatched by other products on the market. Our materials science and engineering teams will work with you to deliver cost effective solutions to meet the performance challenges of today’s extreme environments. 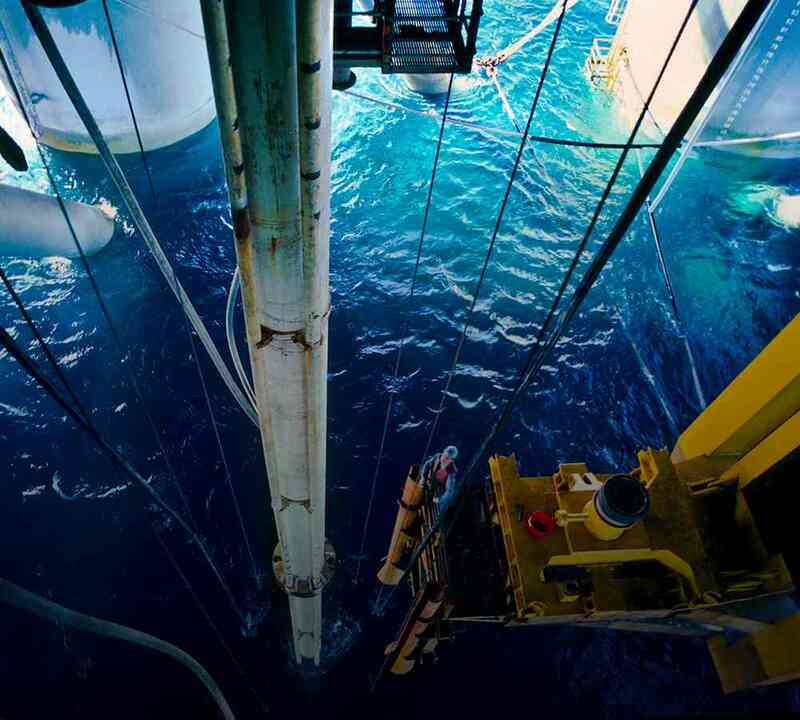 Proxima resins enable production of subsea reservoirs with oil temperatures up to 400°F (204°C) without resorting to pipe-in-pipe or subsea cooling systems. 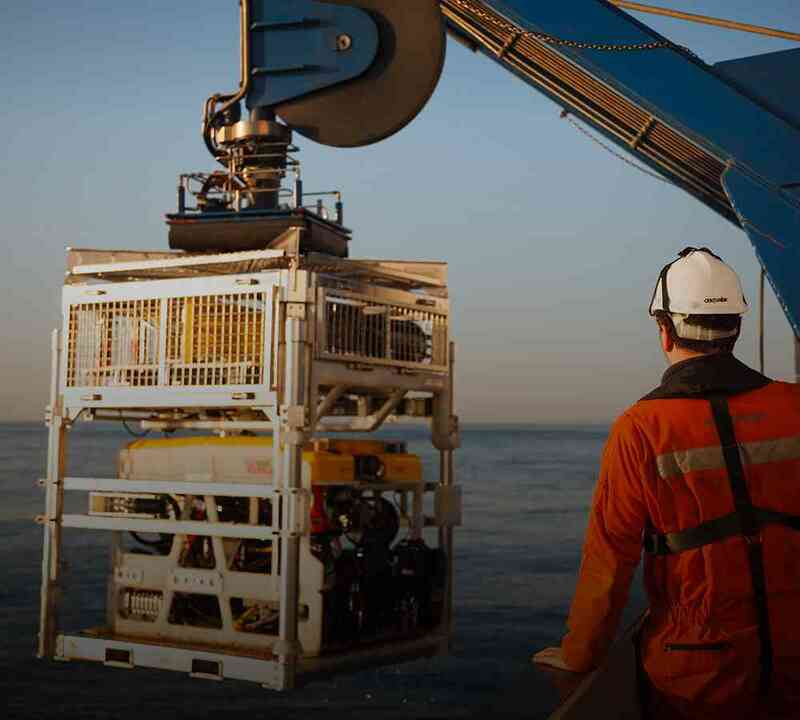 Our unique formulations provide a cost-effective solution for ultra-deepwater projects. Proxima composites and casting resins rise to the demanding service conditions, offering better thermal stability and reliability than traditional composite systems combined with the corrosion and chemical resistance of a hydrocarbon polymer. Through our unique catalytic process that produces Proxima resins, our materials outperform traditional thermoplastics and thermosets. Proxima resins won’t react with water and won’t melt under hot/wet conditions.